EDF Renewable Energy issued the following announcement on April 12. 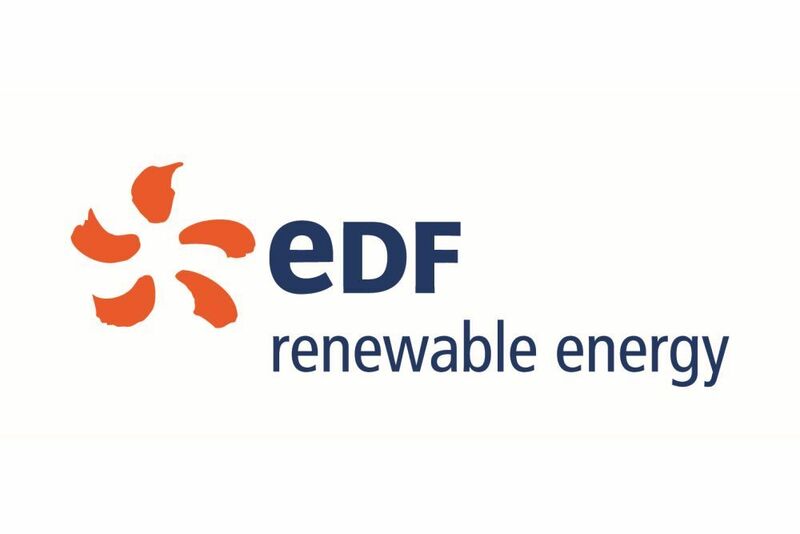 Effective today, more than 20 international subsidiaries of EDF Energies Nouvelles will operate under the brand EDF Renewables. In North America specifically, EDF Renewable Energy, EDF Renewable Services, EDF EN Canada, EDF EN Mexico and groSolar will transition to the new visual identity in their respective geographic and business areas of expertise. The decision to unify under a consistent mark worldwide supports the international expansion of renewable energies by the EDF Group and reinforces a common commitment to clean power across all entities. EDF Renewables North America is building on its core areas of expertise in utility-scale development, distributed energy, and services by organizing the business around three primary lines: Grid-Scale Power, Distributed Solutions, and Asset Optimization. Distributed Solutions represents the Company’s expanded service offerings in solar, solar+storage, EV charging stations, and energy management systems. The business line merges the groSolar subsidiary, acquired in 2016, with the Distributed Electricity and Storage group to strengthen both offerings and shared expertise. Jamie Resor, CEO Distributed Solutions stated, “In the coming months, the Distributed Solutions team will be energizing distributed solar projects in multiple states from California to Massachusetts. Our fully integrated renewables platform provides clients with local and innovative solutions that reduce energy costs and deliver green power, on both sides of the meter.” Distributed Solutions has developed and/or constructed more than 350 MW of projects across the US and Canada over the past two decades. Want to get notified whenever we write about EDF Renewable Energy ? Next time we write about EDF Renewable Energy, we'll email you a link to the story. You may edit your settings or unsubscribe at any time.